As part of its partnership with a major client in the railway industry, interlanguage recently attended a training course in safety on the tracks. On 6 and 7 February, our revisers and project managers Gabrio Riosa and Matteo Cardi were guest participants at the first session of the “Autoprotezione” [“Self-Protection”] course for railway professionals working on railway infrastructure. The course gives staff the skills they need to work safely and independently on railway worksites, and enabled us to meet experts both from our client company and from external contractors. 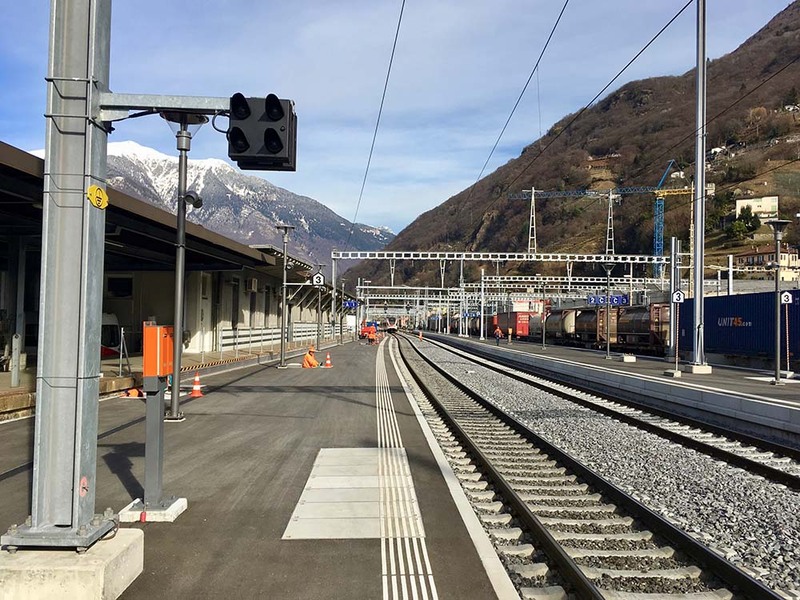 The course’s main topic was the RTE Regulation 20100 on “Safety During Works on and around Tracks”, issued by the Swiss Public Transport Union, which lays down the safety measures to be complied with during works of this kind. It was an excellent opportunity to see the procedures and rules we generally deal with in our translations being actually applied in practice. Our client is currently reviewing all its technical documentation in response to the new edition of RTE Regulation 20100, which came into effect on 1 January 2017, involving us as translators and language specialists. This enables us to work in close contact with industry engineers and experts, constantly reinforcing our experience as translators in the field of Public Transport!